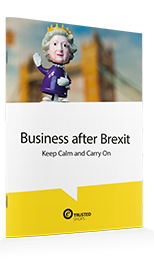 The UK may be leaving the EU, but your business doesn't have to! Whether you're a small business or big, growth is always in your forecasts. Though the government is planning it's Brexit strategies, your business has to plan it's next steps during these times of uncertainty.